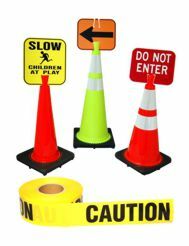 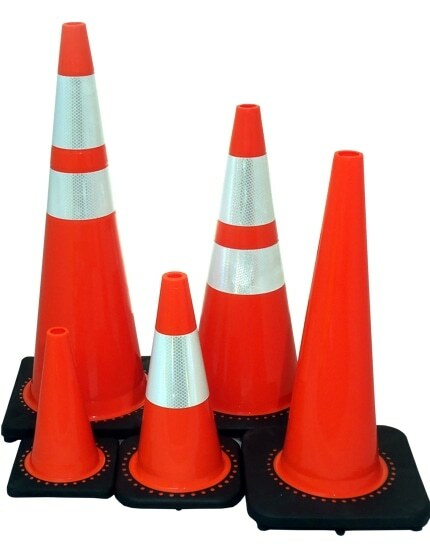 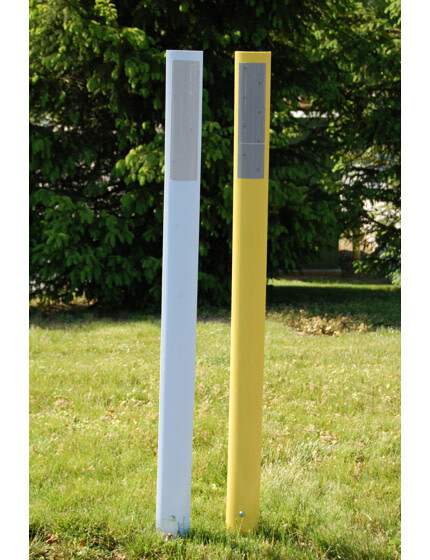 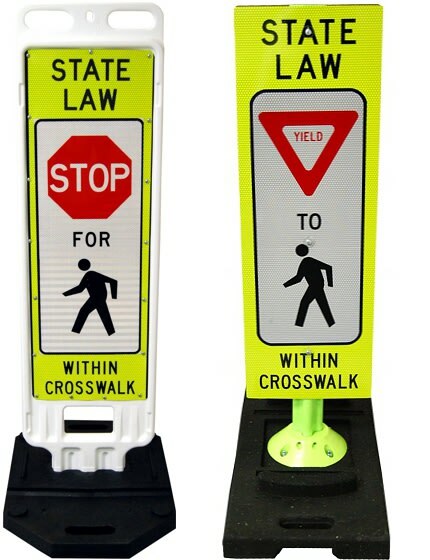 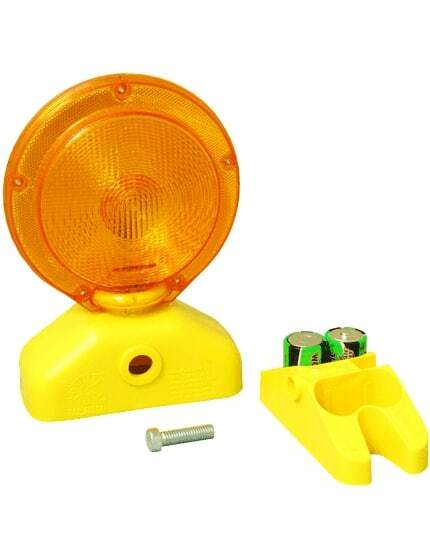 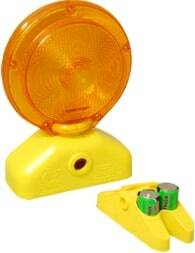 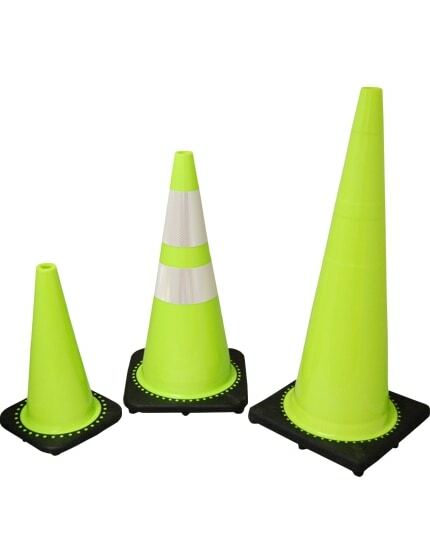 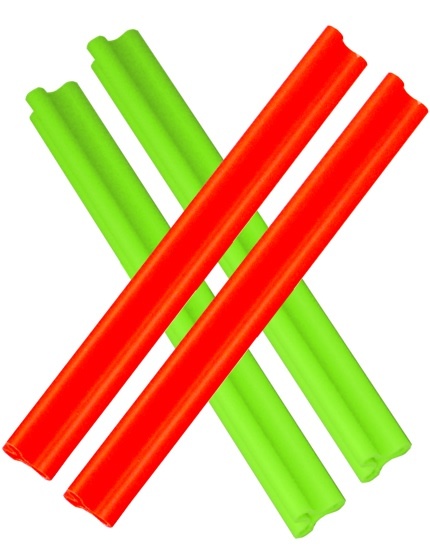 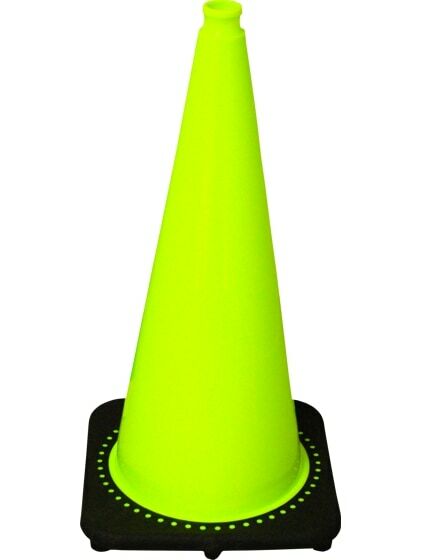 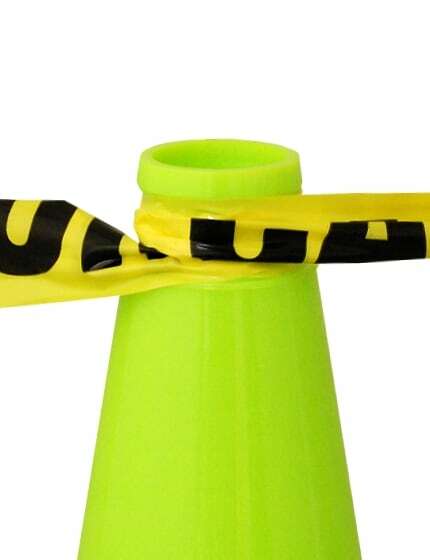 These 28" Yellow-Green Safety Cones are the right size to use on air craft runways. 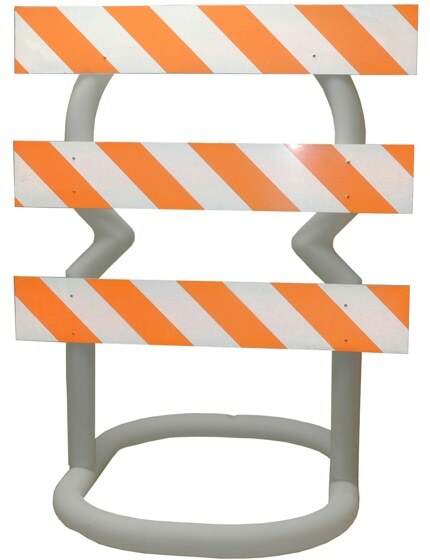 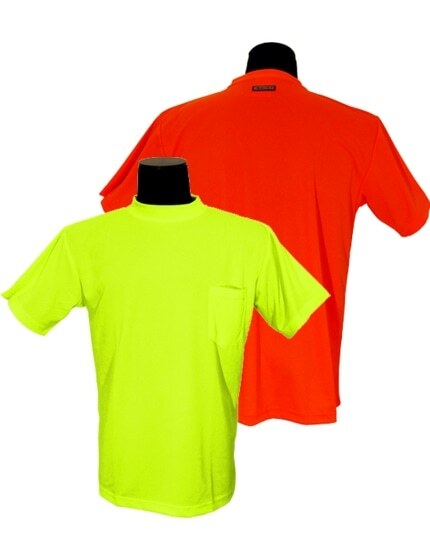 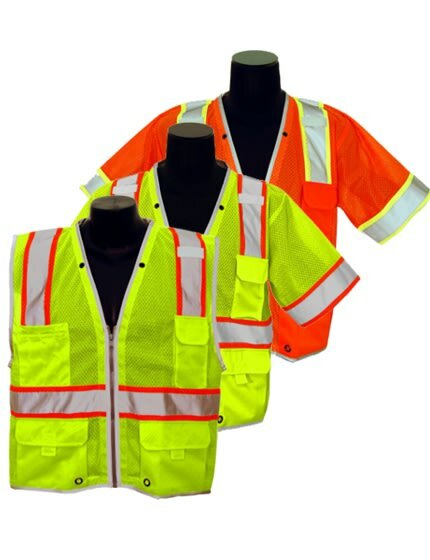 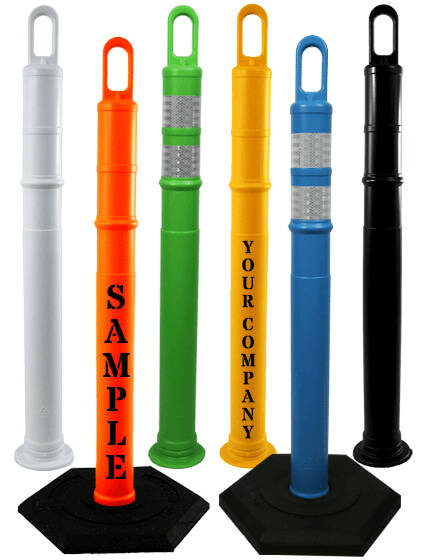 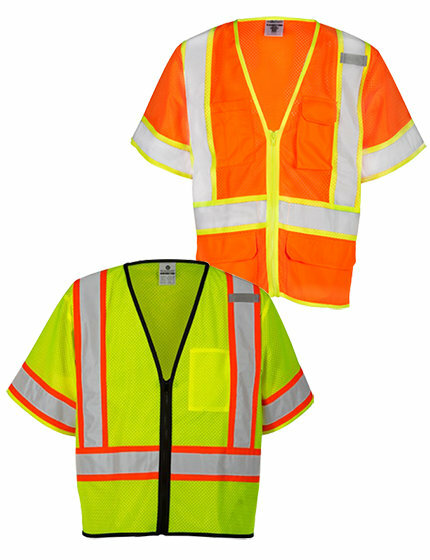 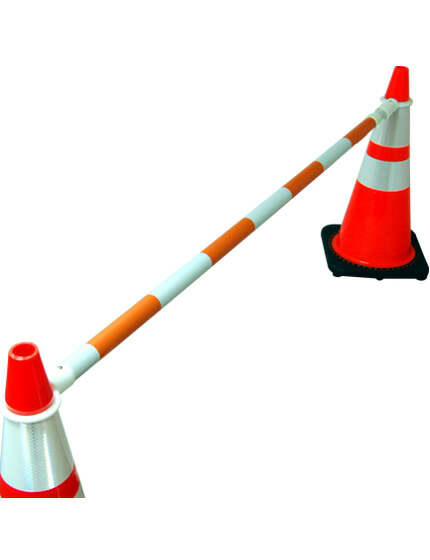 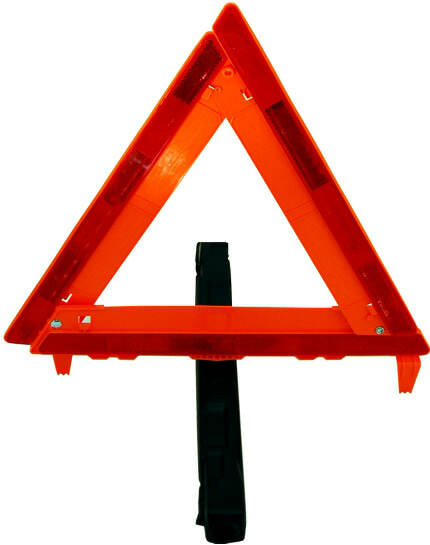 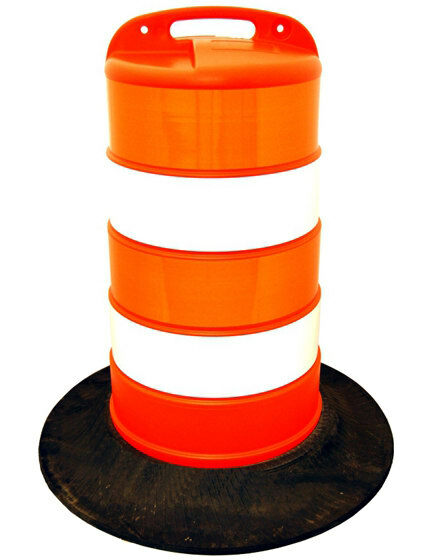 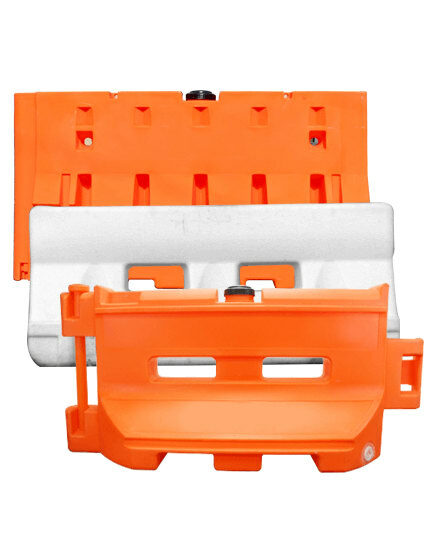 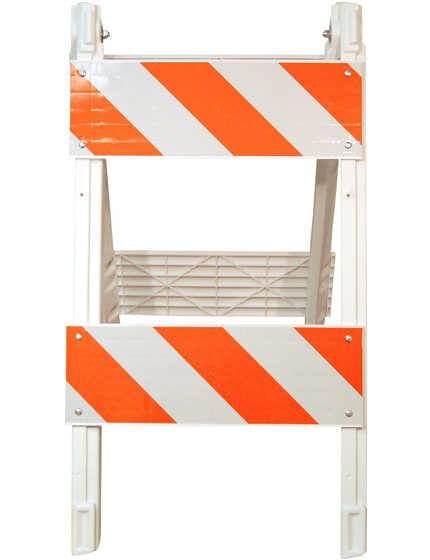 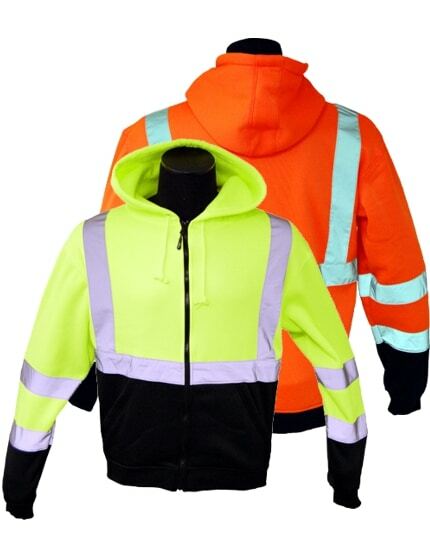 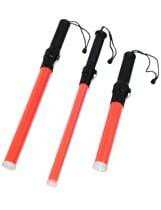 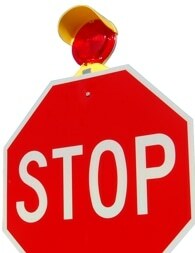 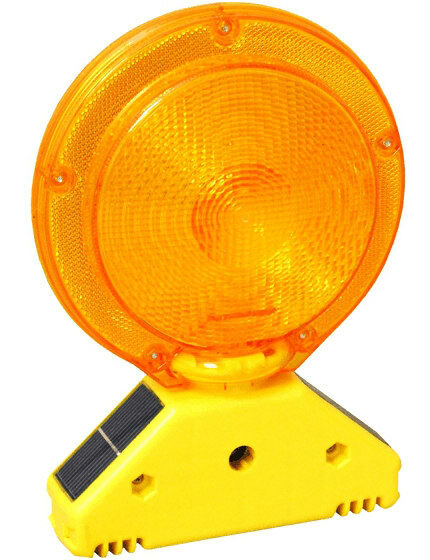 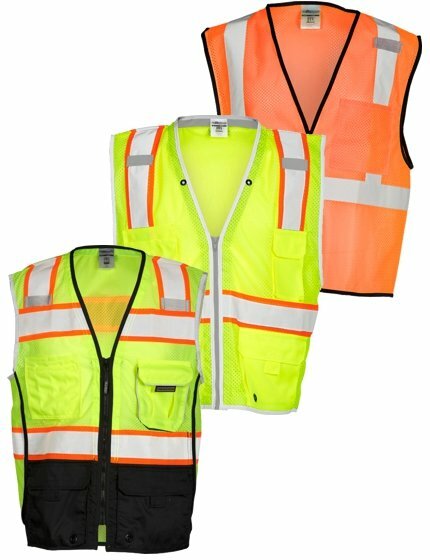 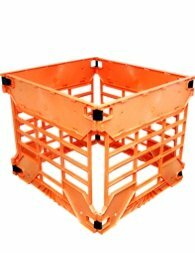 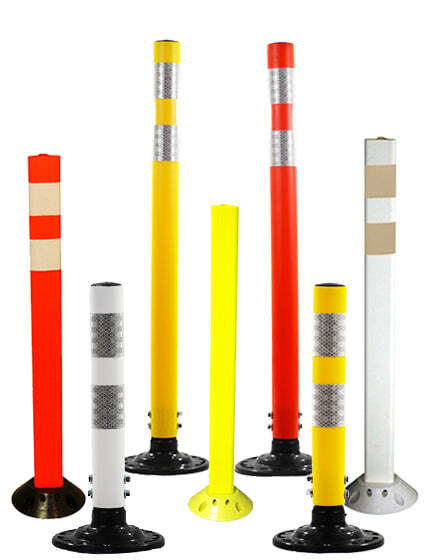 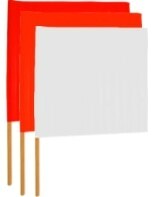 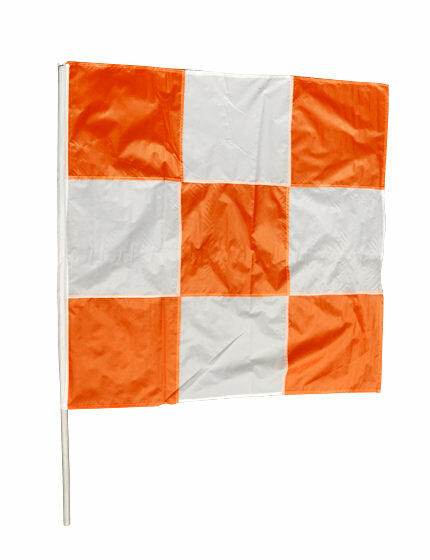 The bright, UV-protected neon color stands out among international orange safety products. 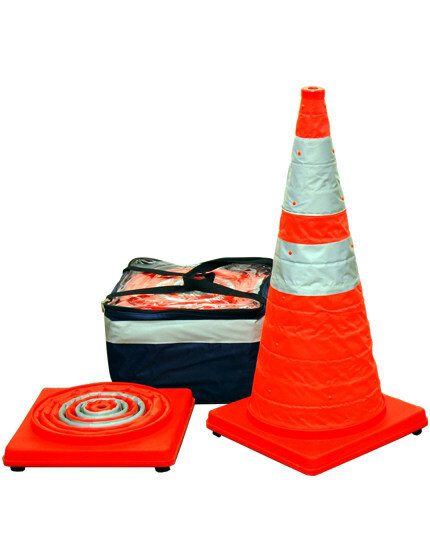 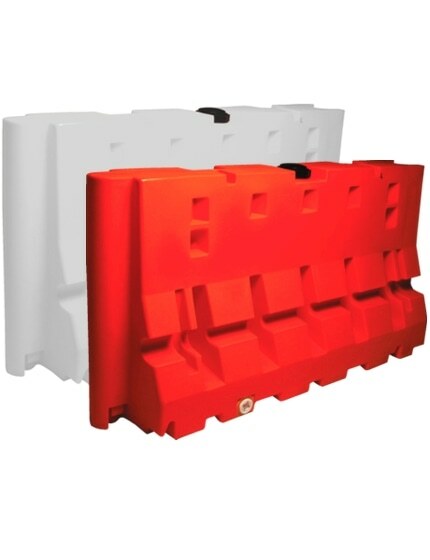 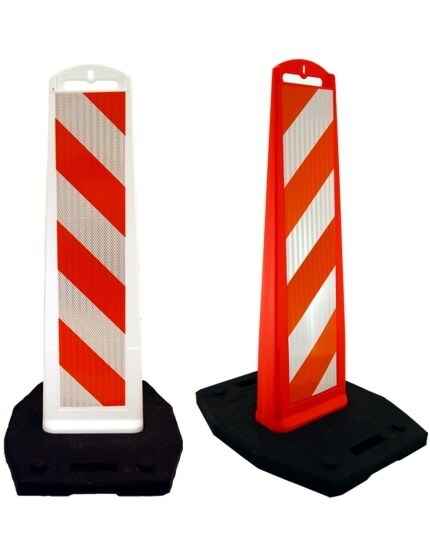 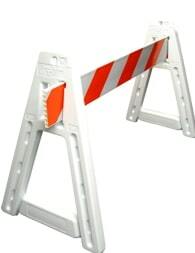 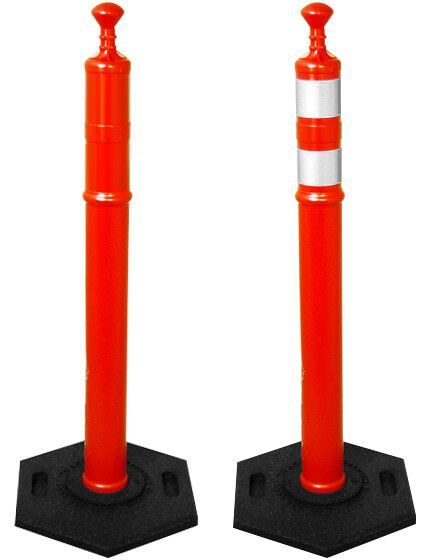 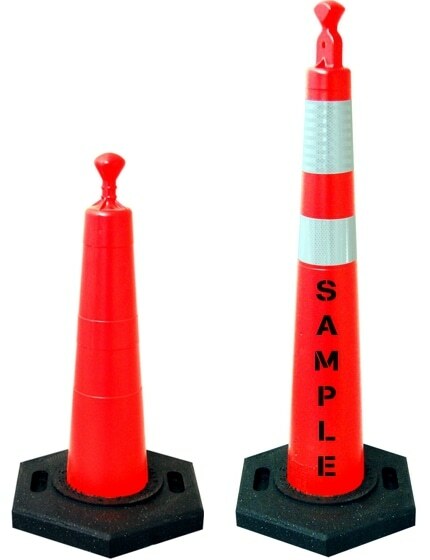 The cleated black base keeps the cone upright in heavy tail winds or storms. 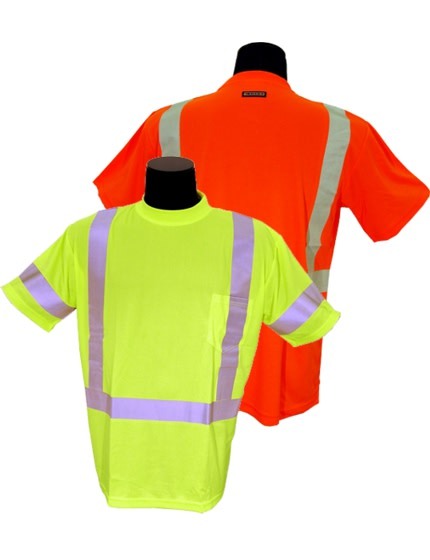 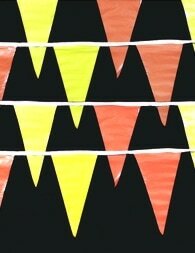 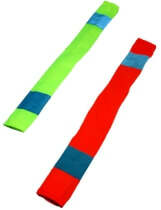 Order with stencils or reflective collars. 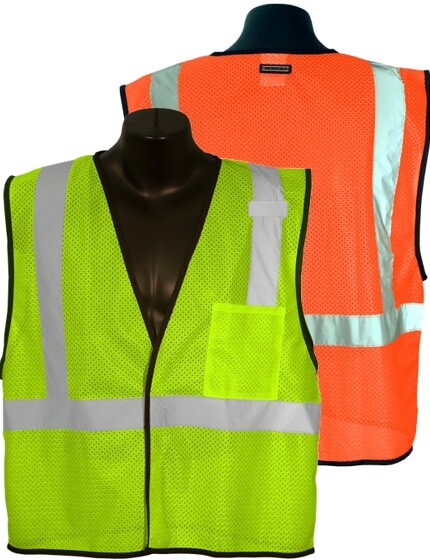 Available for bulk orders. 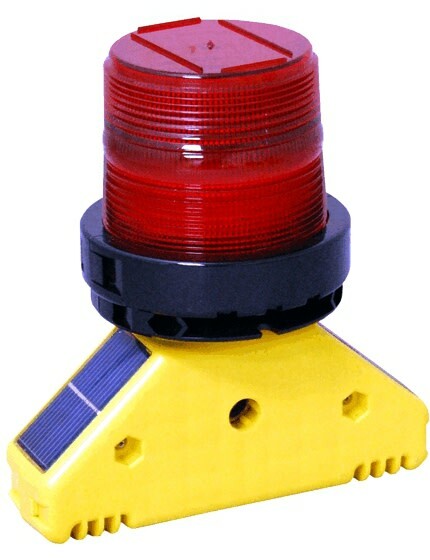 Ships immediately.